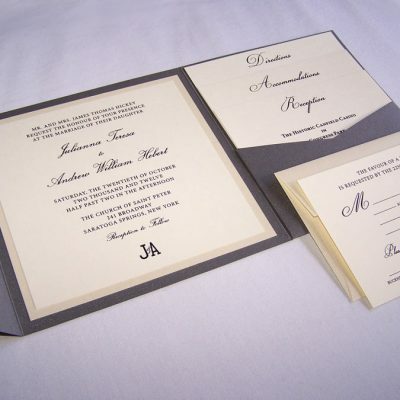 Pocketfold wedding invitations feature a clean and modern way to organize multiple inserts and pieces of an invitation suite. 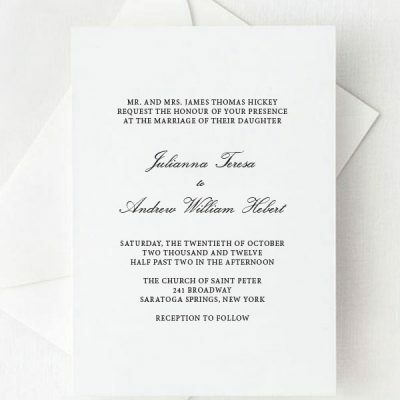 Customize your invitation design and include your invitation wording, choice of colors and paper! 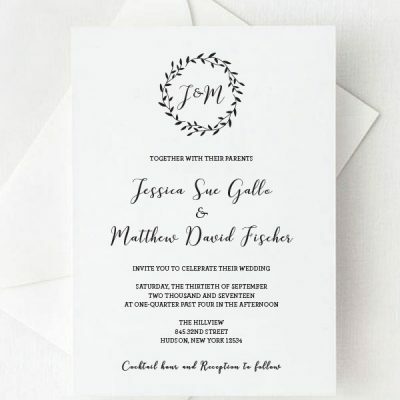 Looking for a modern and stylish way to announce your wedding? 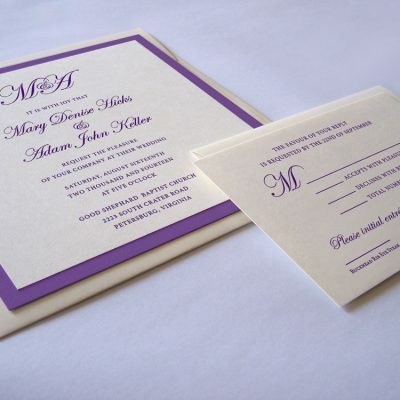 We offer more than 50 Pocket Fold colors for your Wedding Invitation in metallic, linen and solid paper finishes! 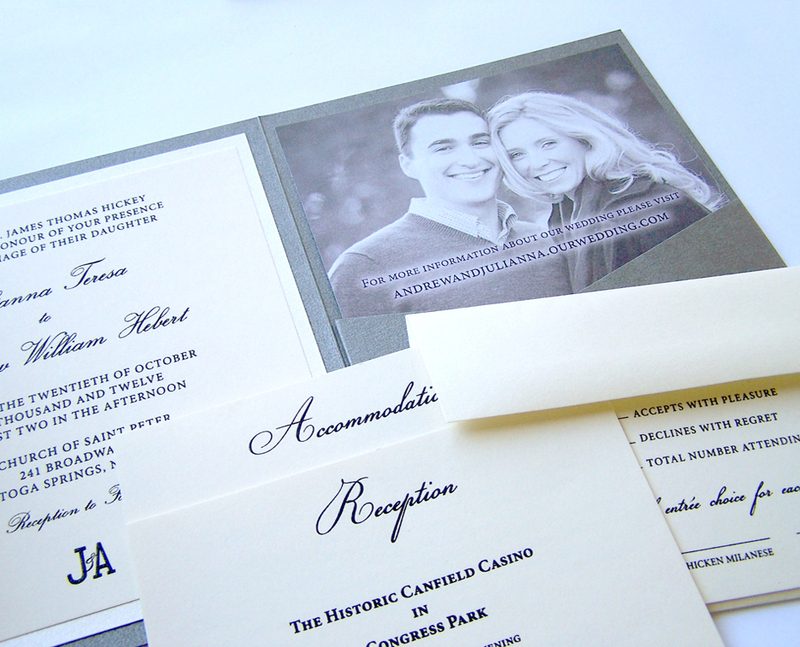 Our wedding pocket folds are fit for your event, theme and can feature any color! 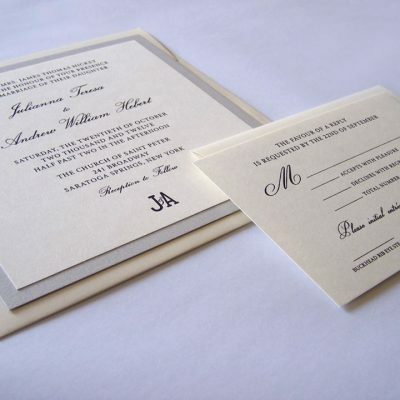 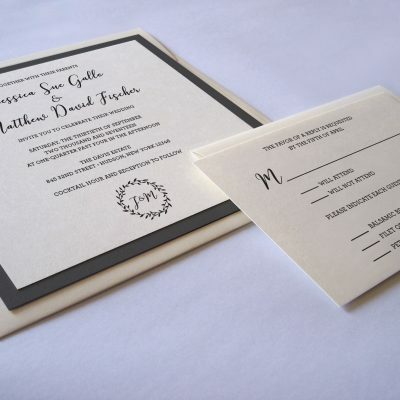 Add a touch of class and include thermography printing to your wedding invitation suite!